PICTURES: Remember this night out in Scarborough back in 2009? If you remember partying until the early hours in Scarborough 10 years ago, we might have your photo here. 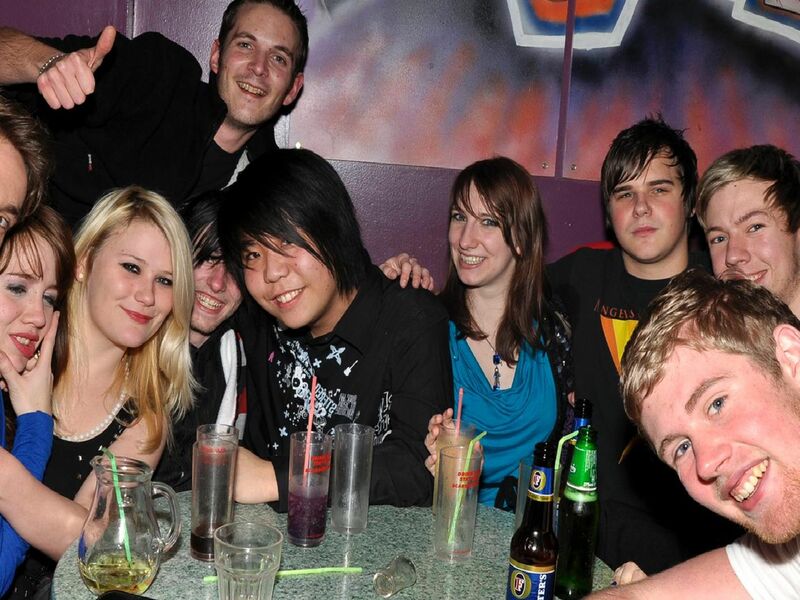 The hairstyles might have changed in the past decade, the fashions have definitely changed and some of the venues have changed too - but see who you can spot in some of our photos from the Big Night Out photo archive. Rebecca, Abbie, and Jade sample Barracudas menu.